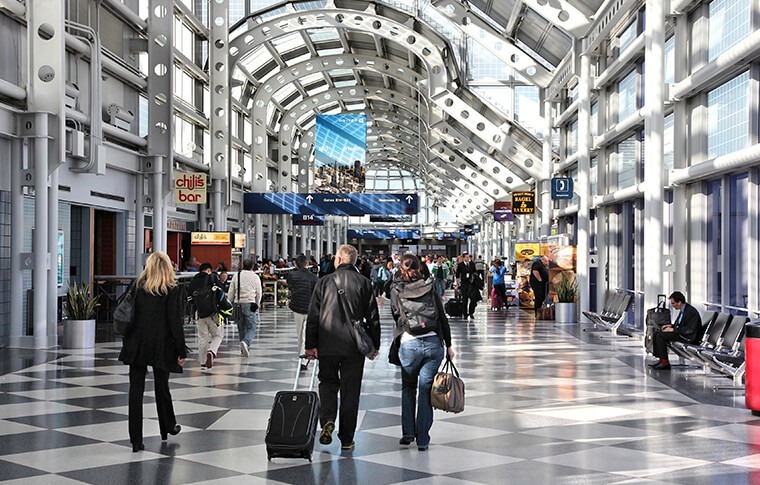 We offer excellent, stress-free airport transfers available for both Chicago’s O’Hare and Midway airports with an impeccable meet & greet service included. 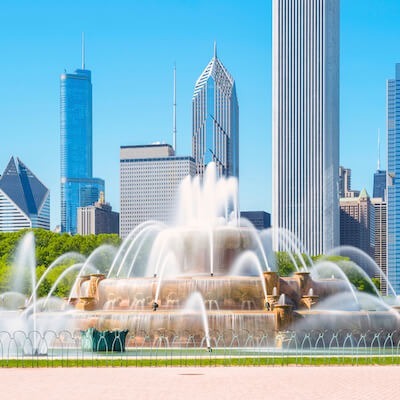 Our fleet of modern and comfortable cars come equipped with plenty of luggage space, air conditioning, and an experienced driver with pick-ups & drop-offs available for any hotel located in Chicago. 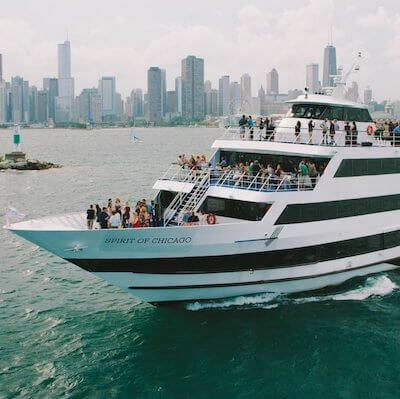 Our vehicles and drivers are fully insured and complacent with city laws and regulations; with Chicago Travel & Tours, you’ll arrive at your destination safely, on time and relaxed. 8 passengers Available upon request. Note: Transfers between 11:55 p.m. and 5:00 a.m. will include a surcharge of $45. For international arrivals, your driver will meet you in front of the 5D exit of Terminal 5. For domestic arrivals, your driver will be waiting for you at the luggage carousel assigned to your flight. Your driver will meet you outside your hotel 3.5 hours before international flights and 2.5 hours before domestic flights. Most hotels in Chicago do not have loading zones at the entrance making it impossible for drivers to leave the vehicle to meet guests in the lobby. For this reason, your driver will be waiting outside the hotel by the vehicle, displaying a sign with the company logo and passenger names. 7 days a week, 24 hours a day. Please note that for transfers between the hours of 11:55 p.m. and 5 a.m., there will be a $45 surcharge. Transfers are available for both Chicago’s O’Hare and Midway airports. For pick-ups and drop-offs, drivers will be waiting to greet you with a sign displaying the company logo and your name. Transfers into the city take about one hour, depending on traffic. 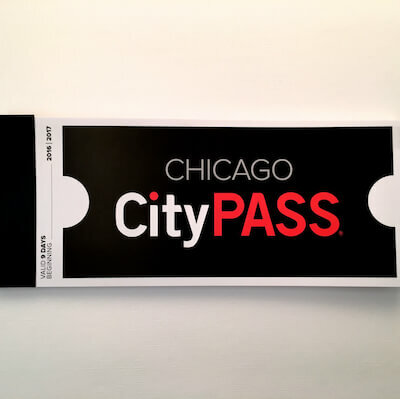 We are happy to drop you off at any hotel located in Chicago. For addresses or hotels outside of the city, please get in touch to request a quote. Each passenger is permitted to carry a maximum of 2 large suitcases and 1 carry-on bag. If you’re planning to carry more, let us know at the time of booking and we can arrange a larger vehicle (at an additional cost). All children aged up to 4 years must use a car seat. You can bring yours along or rent one from us for an additional $20. Children aged between 4 to 8 years are required to use a booster seat, we provide these free of charge, but must be requested in advance. If you have difficulty meeting your driver, call (312) 361-1153, extension 7. 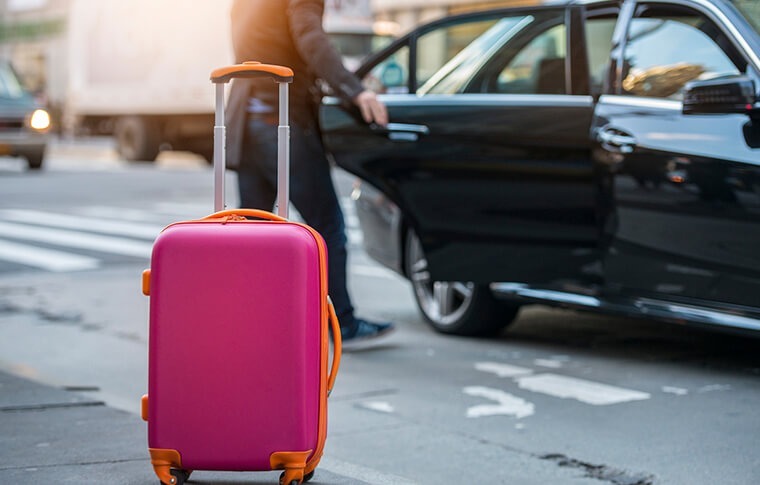 If passengers exceed the baggage allowance for their vehicle, the driver may refuse to carry out the transfer based on safety concerns and city laws. For transfers TO the airport, the driver will wait for passengers for 15 minutes, after which time it will be characterized as a no-show unless our team is informed in advance. For transfers FROM the airport, the driver will wait for 1 hour for domestic arrivals and 2 hours for international arrivals. 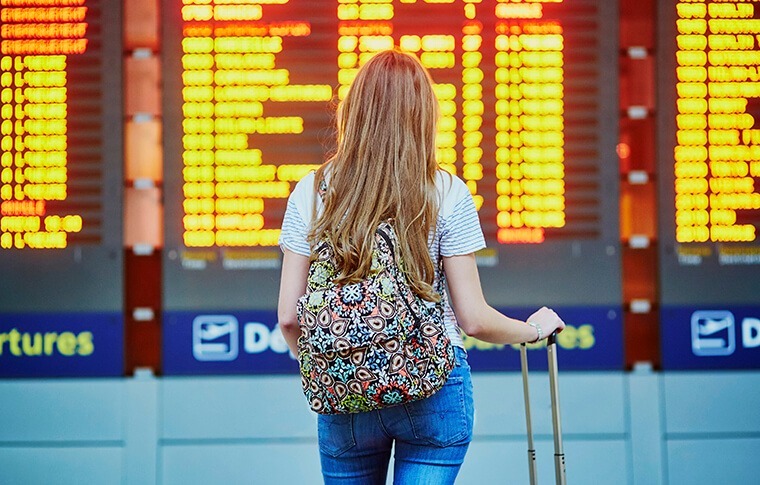 We begin counting this time as soon as you land, not from your scheduled arrival time so you won’t be penalized in the case of flight delays. After this time period it will be considered a no-show, unless we are given prior notice. This service has a 100% penalty for cancellation after reservation. Requested time changes will be studied on a case by case basis and dependent on the availability of drivers. If you miss your connecting flight to Chicago, please contact our team to communicate the new flight schedule. Chicago Travel & Tours is not responsible for delays due to traffic. In extremely rare cases we will change the type of vehicle or driver at the last minute if the company determines some sort of potential risk, internal or external, for our passengers. In cases of extreme weather conditions (such as a blizzard or severe storm), the service may be canceled or changed. What happens if my flight is delayed or canceled? Please contact us via phone or email as soon as possible to let us know about your delays and we will work with you to rearrange your airport pick up. What is the baggage allowance per passenger? We offer a generous baggage allowance per passenger; each passenger is permitted to carry a maximum of 2 large suitcases and 1 carry-on bag. If you’re planning to carry more, let us know upon booking and we can arrange a larger vehicle (at an additional cost). What do I do if I can't find my driver? If you are having difficulty locating your diver, call us on +1 (312) 361-1153, extension 7 and we will happily assist you. Are the vehicles suitable for children? Yes, we have vehicles suitable for families, groups, and couples. Please let us know at the time of booking how many children you will be traveling with and their ages. All children aged up to 4 years must use a car seat. You can bring yours along or rent one from us for an additional $20. Children aged between 4 to 8 years are required to use a booster seat, and we provide these free of charge. Please indicate this special request upon booking. How can I change or reschedule my transfer? Get in touch with us as soon as possible with your new travel requirements, and we will do our best to accommodate your changes but please note that requested time changes will be studied on a case by case basis and depend on the availability of drivers. Are transfers available for both Chicago's O'Hare and Midway airport? Yes, we offer a transfer service to both airports.